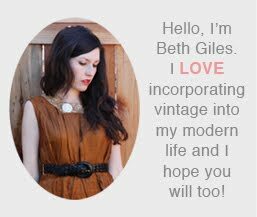 Vintage Clothing Blog | Vintage Wedding Dresses | Salvage Life: See Salvage Life in Person Tomorrow! See Salvage Life in Person Tomorrow! 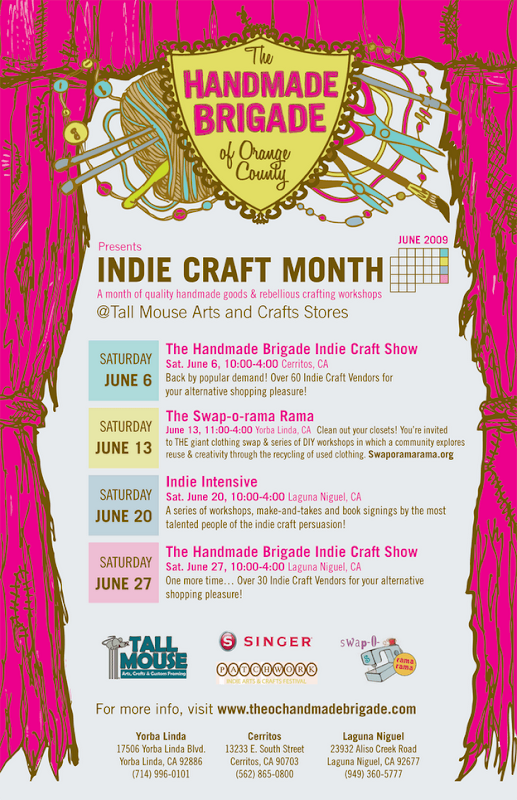 If you live in Southern California, come visit me this weekend at the Handmade Brigade in Cerritos. I will have most of the items from the shop as well as loads more. I will be debuting some of my one of a kind embellished purses, tops and headbands. There will also be barrettes and earrings for only $1! And last, but not least...the 2 for $5 trunk filled with vintage clothes is always a hit! There are several other great events coming up as well, be sure to read through the flier!